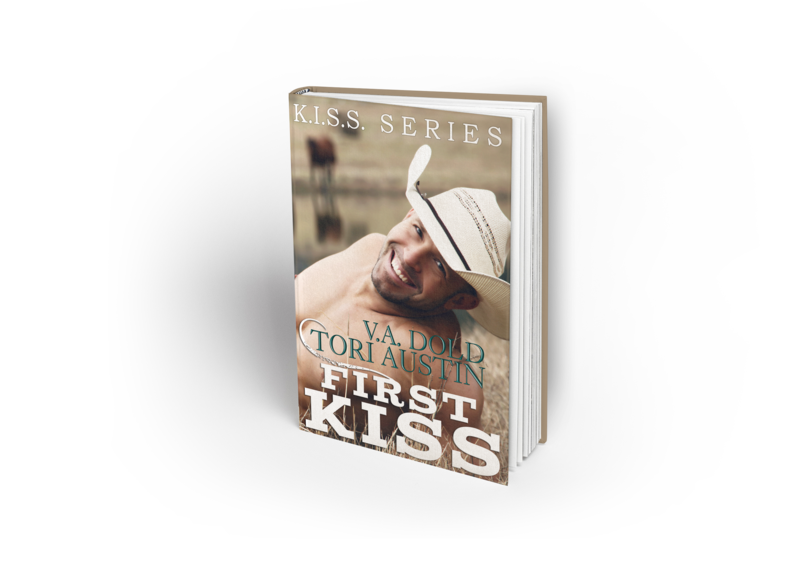 Here is the official First Kiss book cover design and matching Facebook Marketing Banner, featuring my layout and typography work. When I design your cover we have the choice of doing a book cover photo shoot or licensing stock photography . I want authors to choose the route that makes the most sense for their cover. For this project, we needed a little more cowboy than Minnesota had to offer. It was November, there was snow, and author VA Dold all ready had a photographer in mind. Jennifer Tanner, located in Alabama, provided the stunning portrait of a Southern cowboy in his field for the book cover. I love the little detail of the horse next to the pond behind the cowboy. I’m a photographer and designer located in the Minneapolis area. If you have a book cover project and need a designer you use my contact form to send a message.